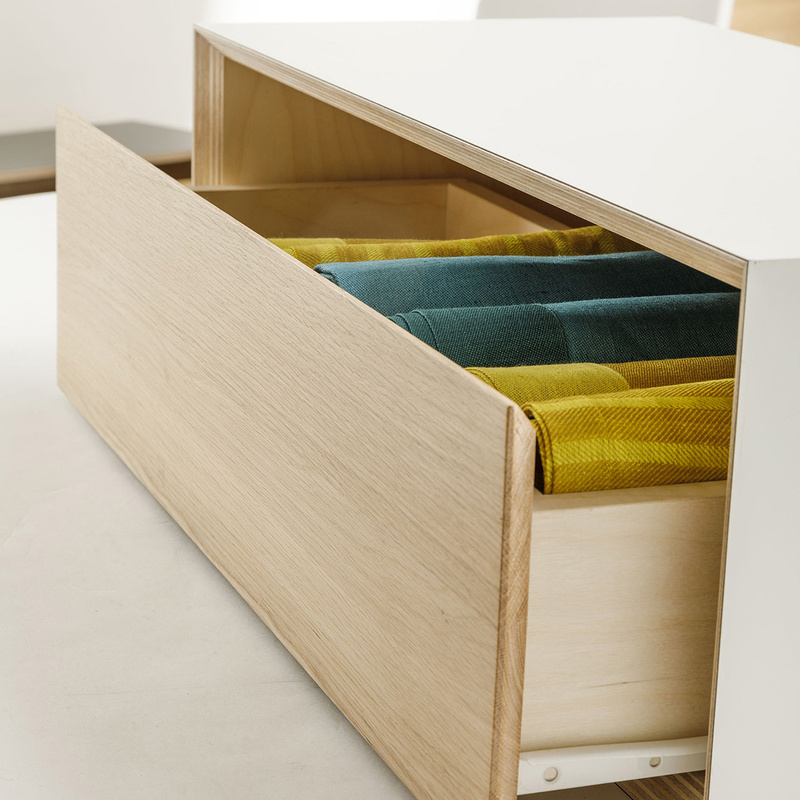 The rectangular Sofia 72x24 module with drawer is one of the three module-container versions that make up the Sofia cupboard. 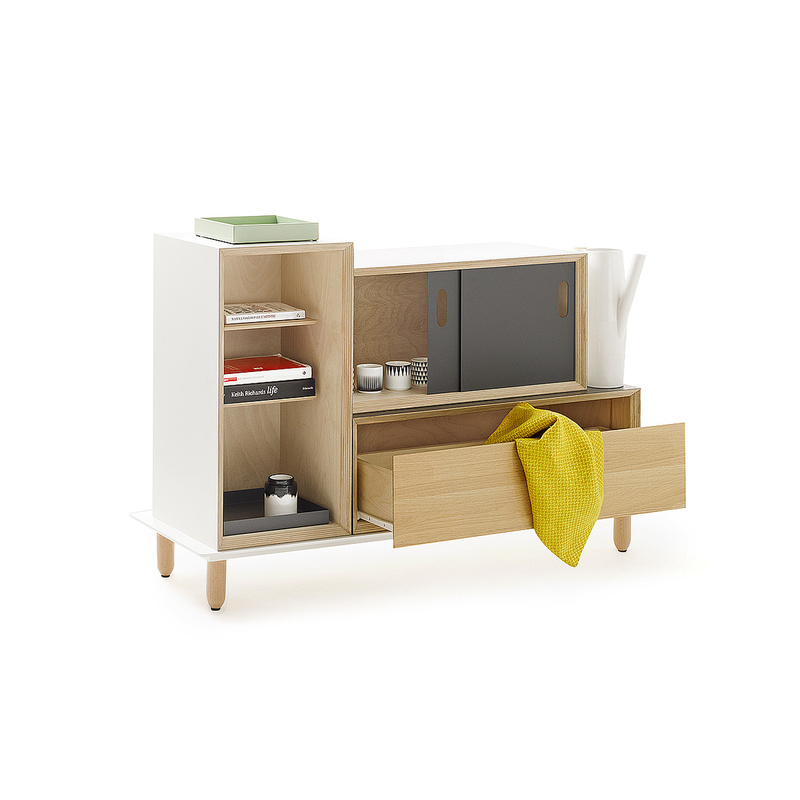 The modular Sofia cupboard consists of three basic modules and a supporting platform on which to place said modules in endless combinations of shapes and colour. 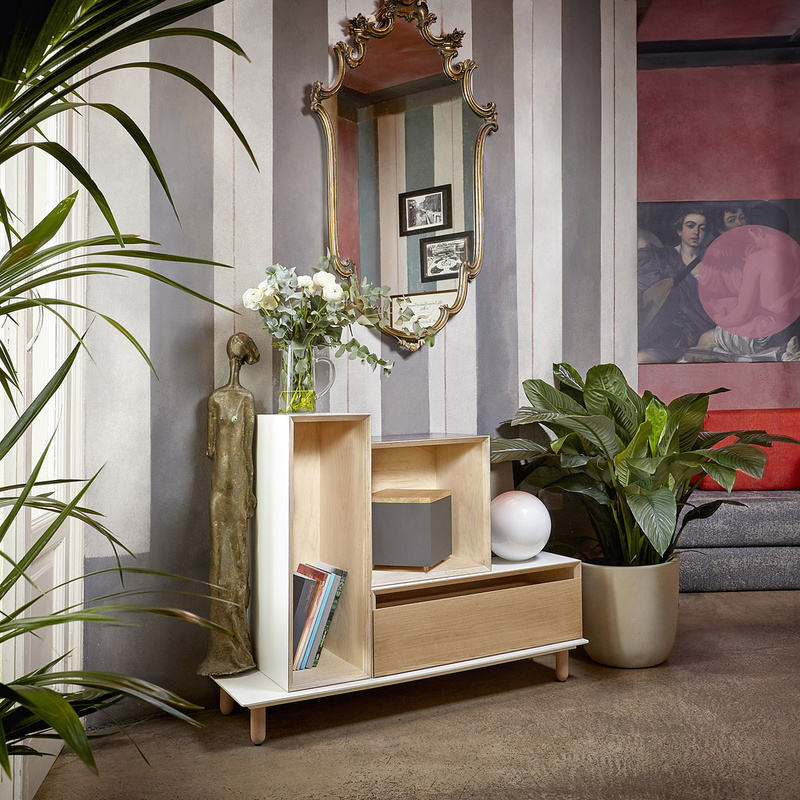 Sofia can therefore be transformed easily into a bookcase, a dividing structure, a TV stand, a coffee table, a bedside table or any other piece of furniture your home needs. 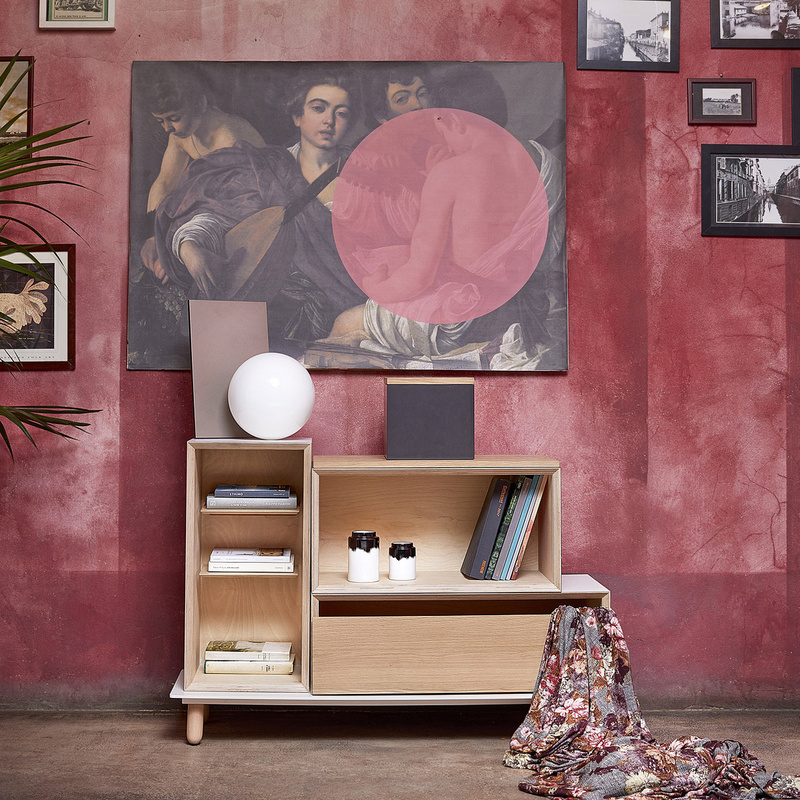 Thanks to its modular design, the Sofia cupboard adapts to walls and angular spaces, solving with creativity challenging furnishing situations such as radiators or strange spaces to fill, all without sacrificing its sleek profile, inspired by the 1950s Italian design and Nordic minimalism. 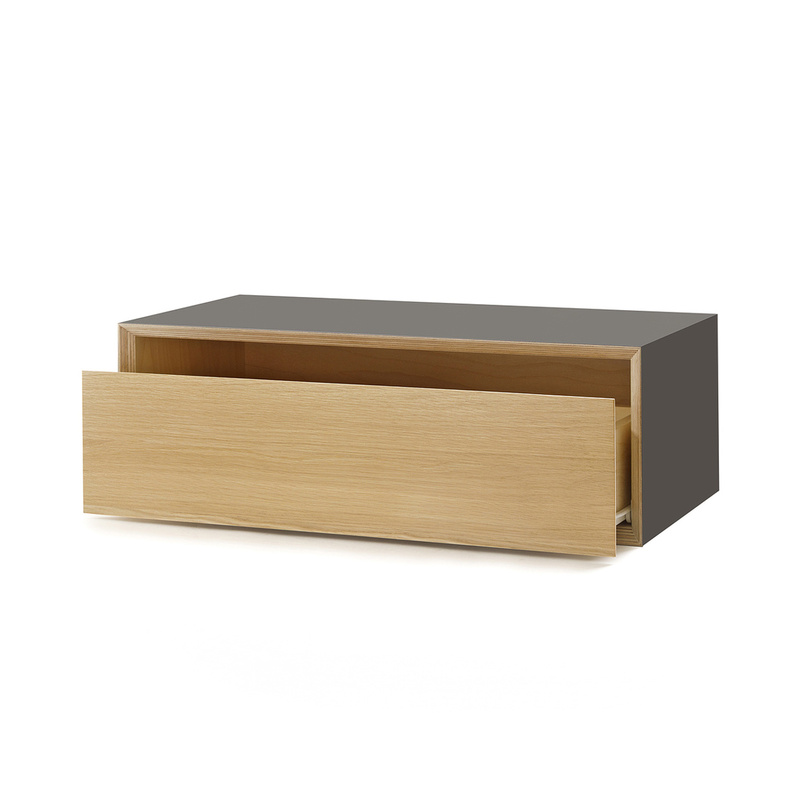 A rectangular module, it is made in birch plywood with a 45° front bevel and finished in laminate featuring different colours, with a laminated wood back/bottom and a drawer in solid oak wood, finished in a natural colour. 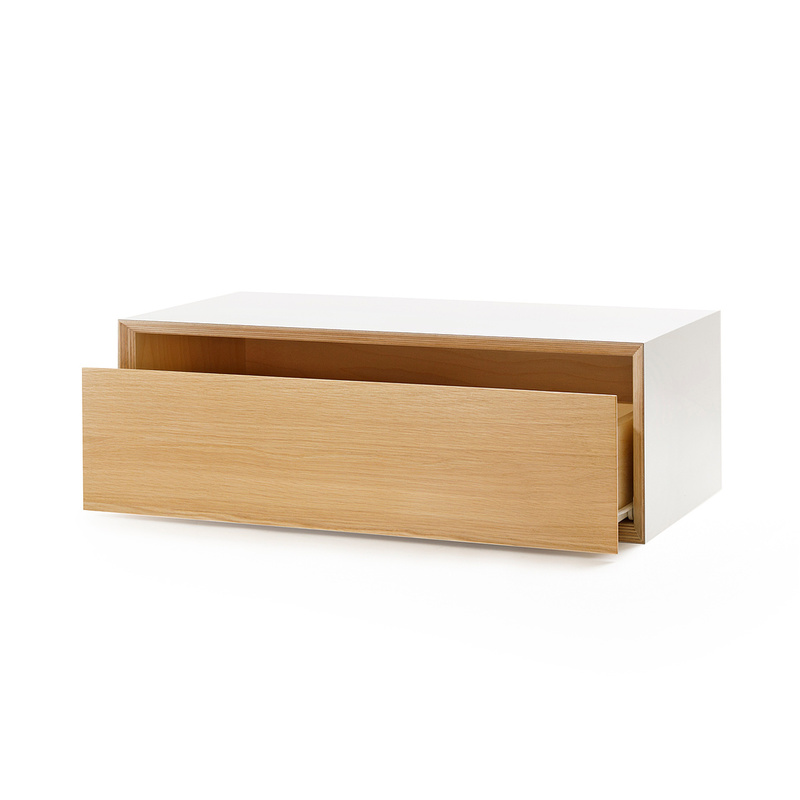 The elegant wooden drawer is a handy container for table linen and cutlery, indispensable for accessories dedicated to guests. 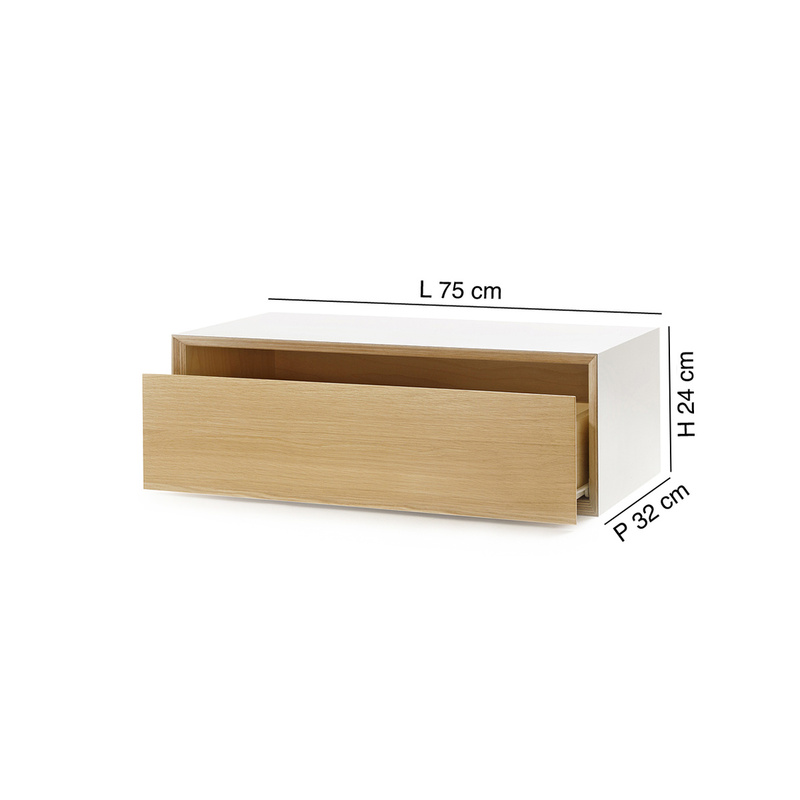 This module is also available in a version without drawer, closed on the back or open on both sides, to be placed horizontally or vertically depending on the compositional balance of your Sofia cupboard. 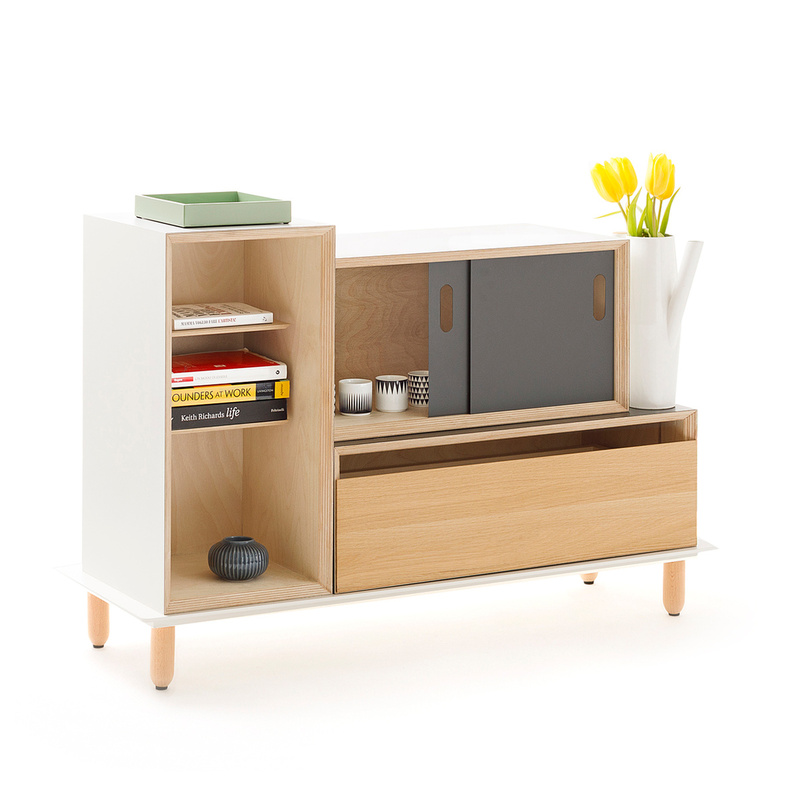 You can alternate this module with a drawer to others with no accessories, open on one side or on both, or to other variants (doors, sliding doors, shelves, vase-holder top and patterned top, pet kennel) to get the maximum customization effect and give more character to your Sofia cupboard. Of the three basic Sofia module, the rectangular one measuring 72x24 is the one with the greatest personality. 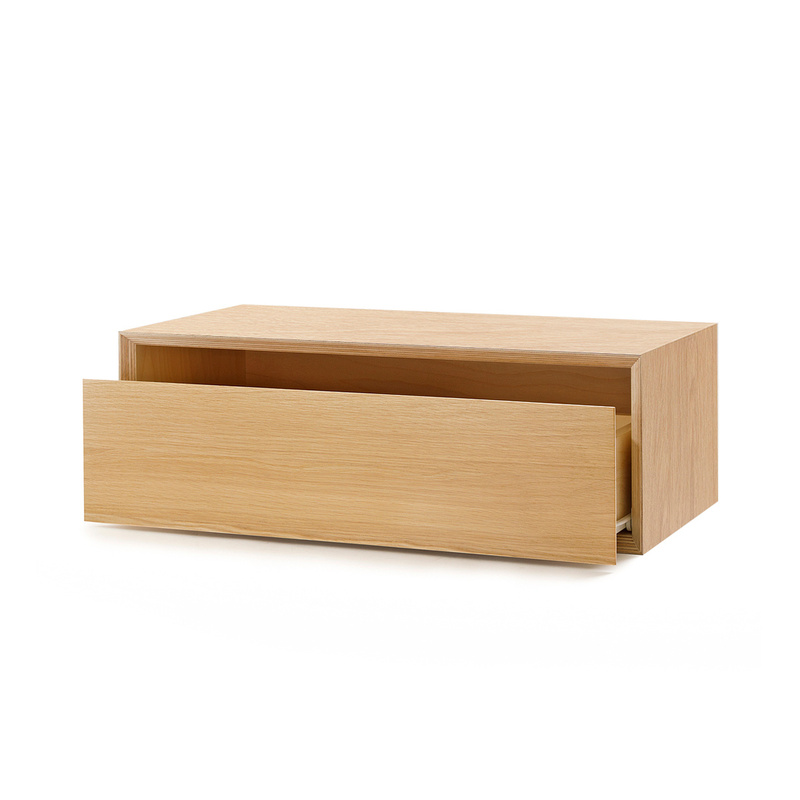 Its proportions make it perfect as the base for other modules but nothing prevents you from placing it on top or next to any other Sofia module. The silicone pads included in the package guarantee its stability even when opening the drawer. 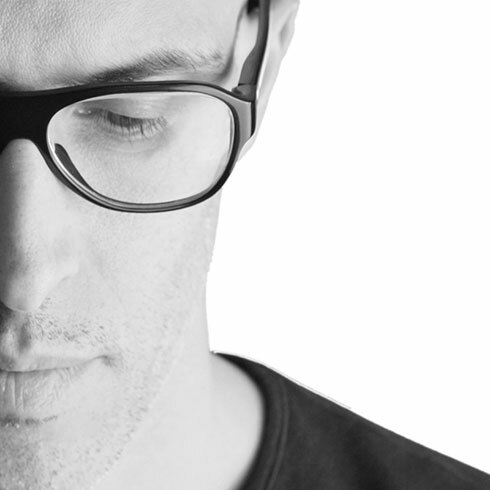 Sofia is fully flexible as each module is independent and can be used in many different ways. 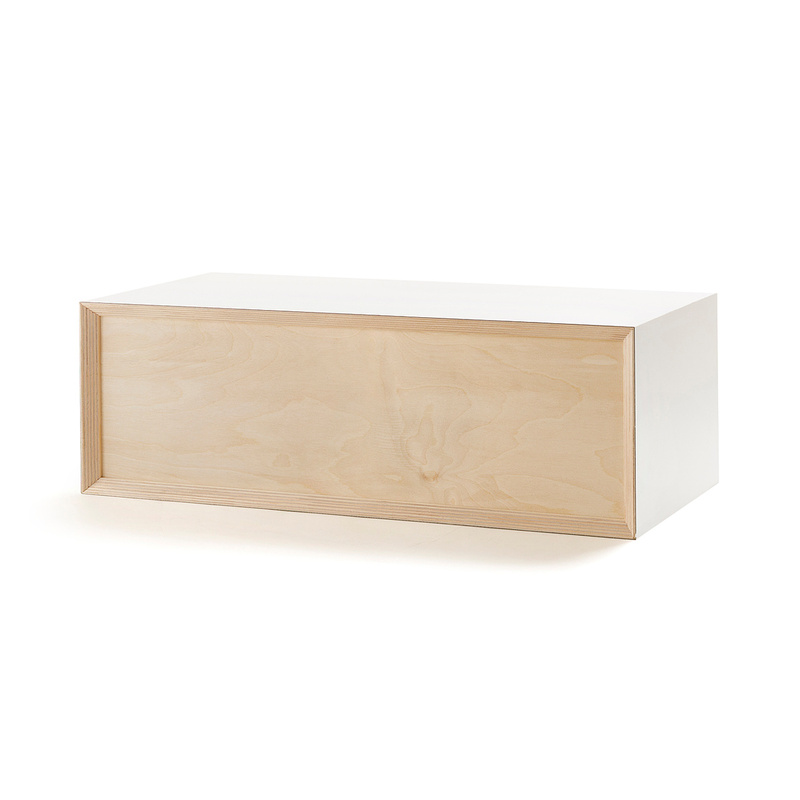 On its own, the rectangular module with drawer is a shelf-container that can be rested on the Sofia platform or directly on the ground or on other surfaces. Choose the colour for the structure that best matches your house or the other modules of your choice: the colour palette of Sofia is constantly changing to adapt to any décor. 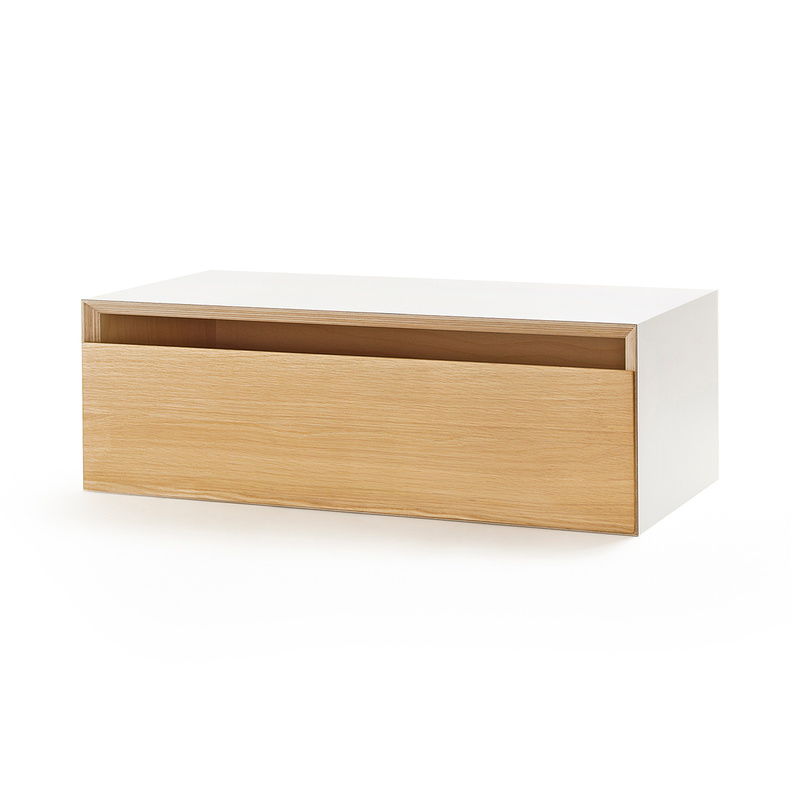 The laminate finish is scratch-resistant, stain-resistant, and heat-resistant. To clean, simply use a damp cloth, while to remove dust you can use an anti-static cloth. You should not use harsh detergents or acids, preferring degreaser that leave no trace and require no rinsing. 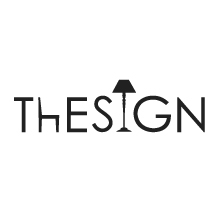 Check out all other Sofia modules and have fun designing the piece of furniture that best meets your needs. But do not worry if your needs were to change in the future! 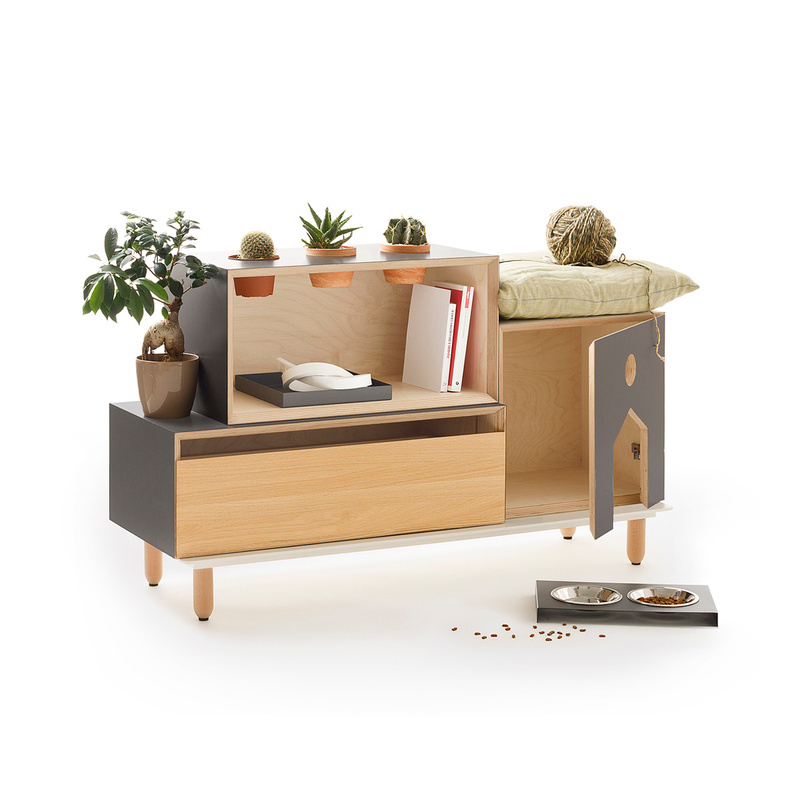 The Sofia cupboard has all the answers, with a module for everything you love: a shelter-kennel and incorporated water and dry-food bowls, hidden slots for vases, rails to set up a frame or an iPad on which to watch a movie. Family, friends, love, work – when everything changes or when you want to change, Sofia takes the shape of your desires.